Put some drive in your game with our new signature Driven to Bowl skin protection and fitting tape (SPF). Our new Driven to Bowl design offers the same great benefits as our other popular cotton fitting tapes. The texture is equivalent to the F125 (Purple) Fitting Tape (sold separately). Hello Bill. The description of the tape says it is an inch wide. Do you have the 100 piece rolls of these of no? Hey Jeff. Unfortunately, bowling.com does not have the 100 piece roll. 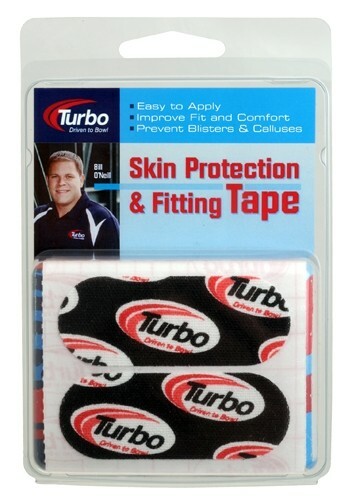 Due to the time it takes to produce the Turbo Driven to Bowl Fitting Tape Precut Pack ball it will ship in immediately. We cannot ship this ball outside the United States.